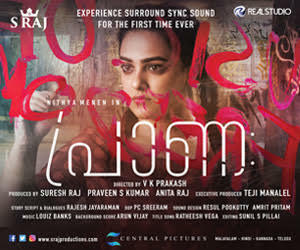 Joju George’s debut film as a lead actor, ‘Joseph’, has hit screens today (November 16). 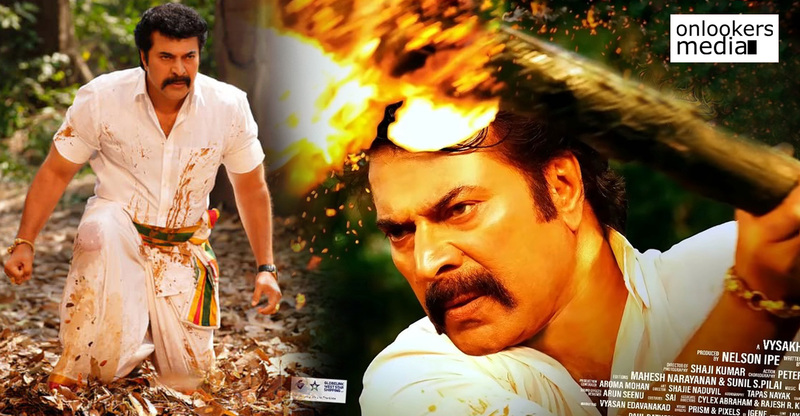 The movie is directed by M Padmakumar, who is well known for his films like ‘Vargam’, ‘Vasthavam’ and ‘Shikkar’. 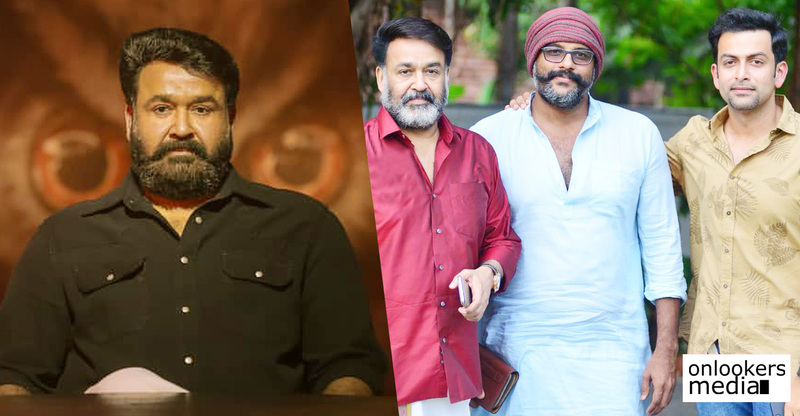 The director’s last few films failed to click at the box office, so let’s see if ‘Joseph’ is that much needed comeback film for him. The movie tells the story of Joseph, a retired police officer. Though he is not part of the department any more, Joseph is often called upon by his superiors for his brilliant ability to crack a crime. Even though old-age has caught up with him physically, his sharp policing skills have not waned. 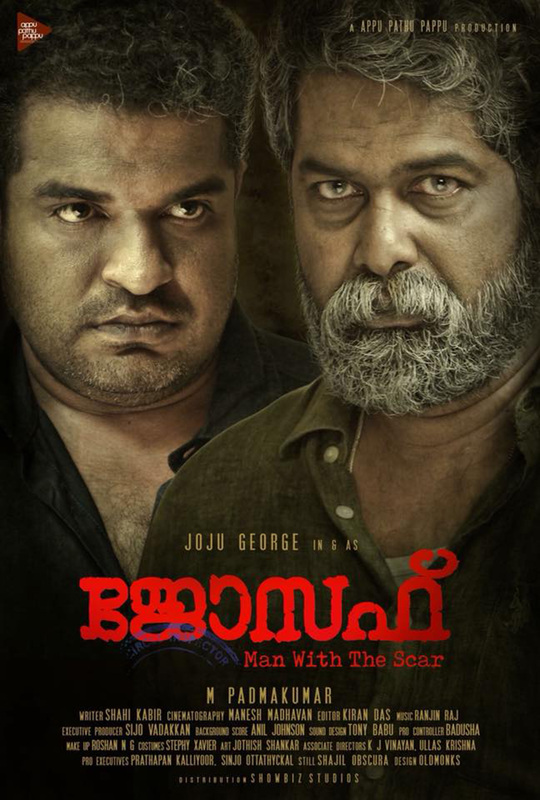 Joseph has a haunted past, hence the tagline ‘Man with a scar’. Shahi Kabir, a policeman in real-life has scripted the movie. That authenticity and attention to details are there to be seen in the movie. 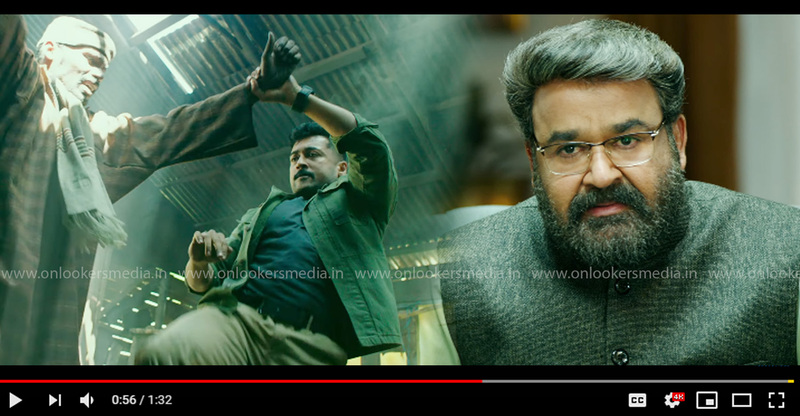 Due credits to director Padmakumar as well. 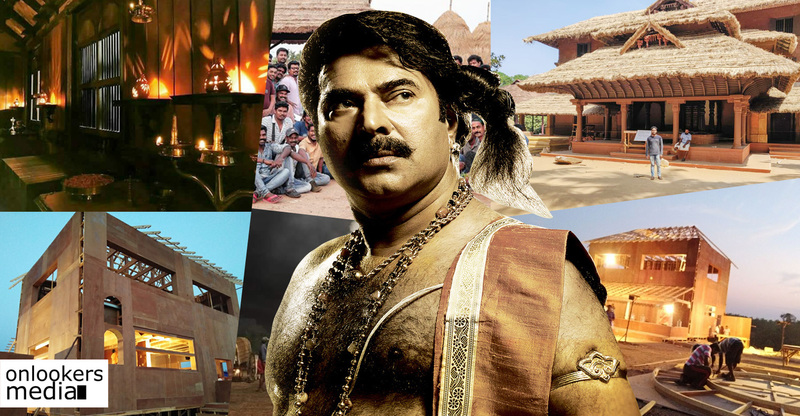 With his vast experience, he has crafted a fine emotional drama that has thrilling elements in it. The narrative is non-linear but still has proper clarity and never fails to engage. 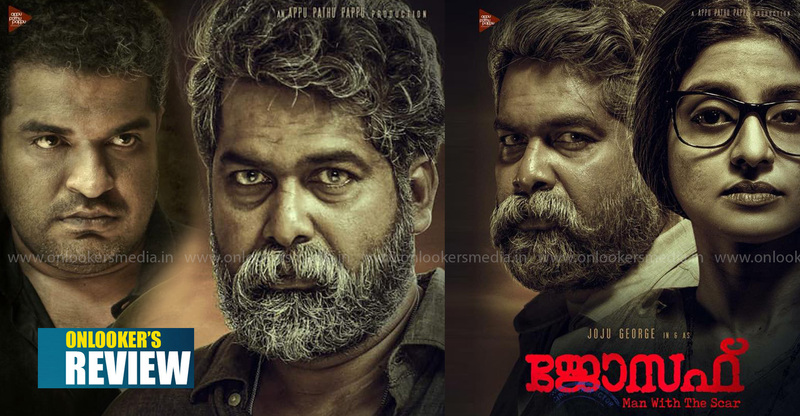 Jiju George has breathed life to the character of Joseph. His transition from a happy family man to a low-spirited old man is very convincingly portrayed. 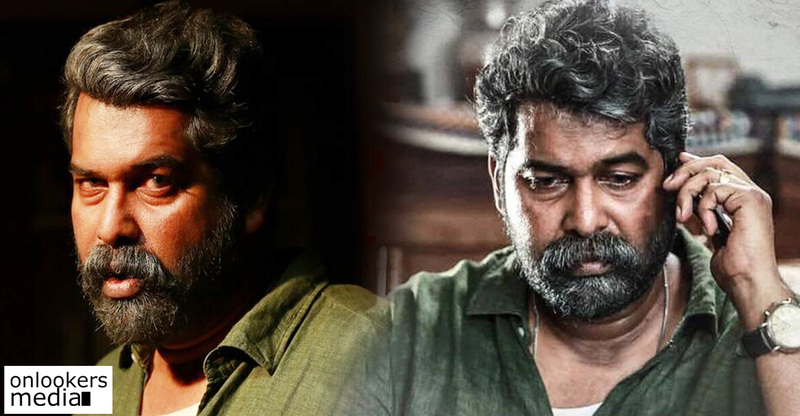 Lately, the actor has only been doing performance oriented roles and Joseph is easily his career-best. His stellar performance is unarguably the movie’s backbone. 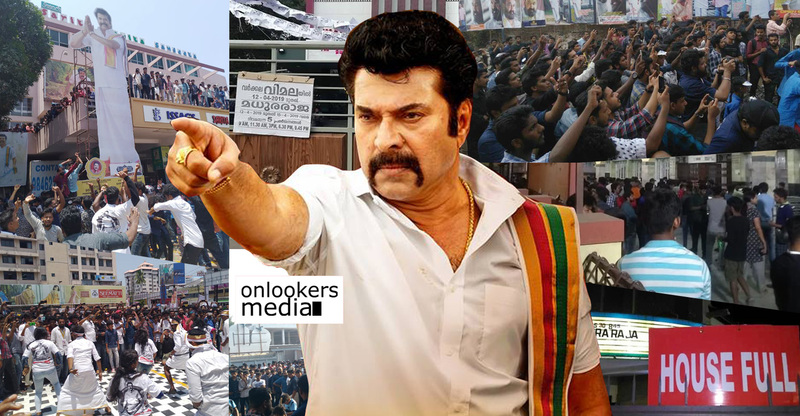 Along with him, supporting actors like Irshad, Dileesh Pothan, Nedumudi Venu, Idavela Babu, Jaffer Idukki, Malavika Menon and many others are there. 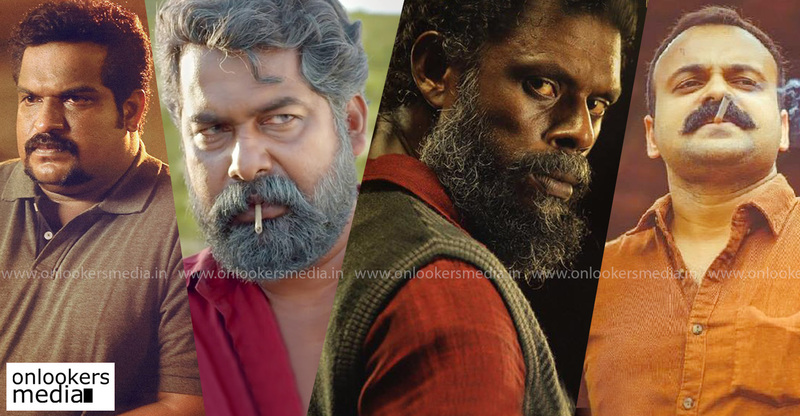 On the technical side, the veteran Padmakumar has got the best out of all his crew members. 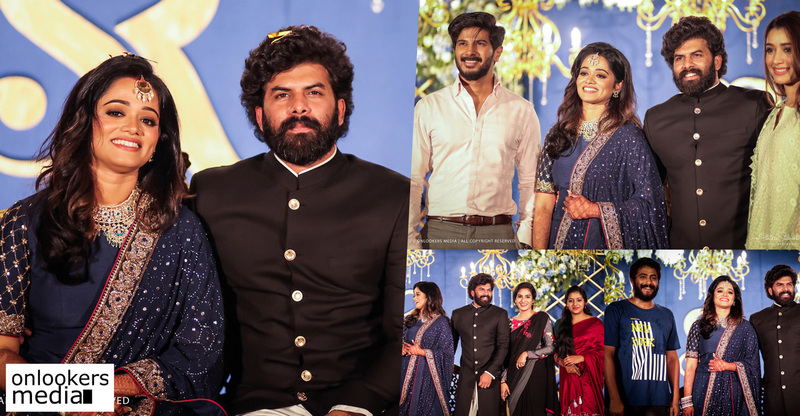 The make-up department have done a commendable job with Joju’s styling as his looks perfectly complement the nature of his character. 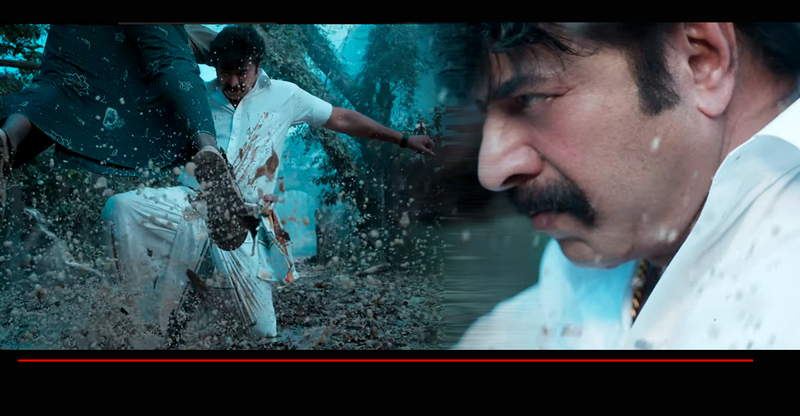 Renjin Raj’s songs work well and Anil Johnson’s background score is in proper sync with the mood of the movie. 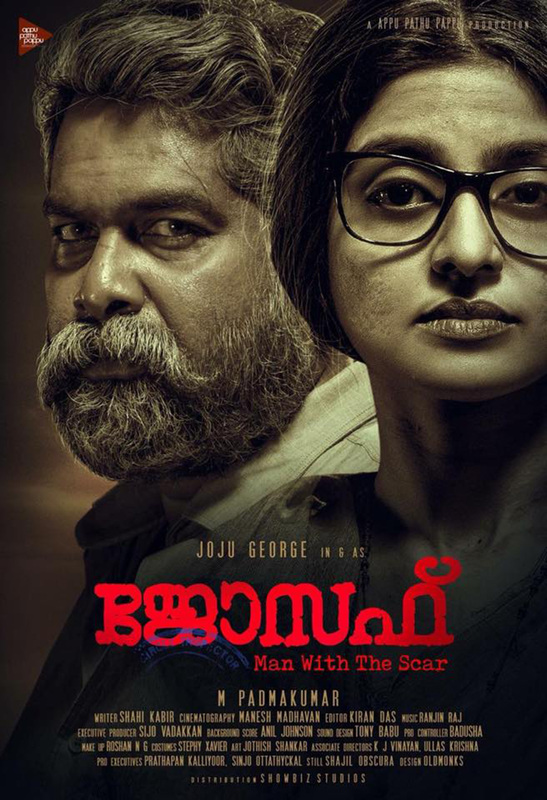 Overall, Joseph is a well-crafted film with a solid performance from Joju George. It is definitely a movie that deserves a theatrical experience. 2.0 Review: A visual extravaganza like never before in Indian cinema!